A freshly polished manicure is the fastest way to make your day one hundred times better. 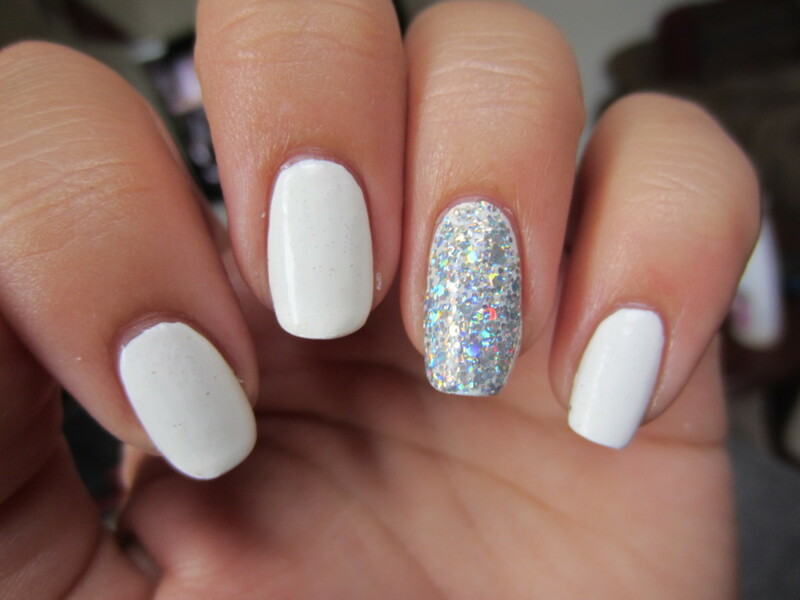 There is so much to be said for looking down at your hands and seeing a clean, crisp manicure. Whether you’re having a lazy day binge watching Netflix or are busy in the office there is nothing quite like a manicure to give yourself a little extra hop in your step. Unfortunately, maintaining a perfect manicure is seldom simple often leaving ladies with boring, naked nails or worse – a chipped mani (how cringe!) However, the dilemma of keeping up tip top claws is no longer going to be an issue if you become a master gel nail manicurist with Fuse Gelnamel! Fuse Gelnamel is easy to use, provides fast results and is pretty much about to become your new best friend. Say good bye to the intense woes of the forty minute DIY manicure. 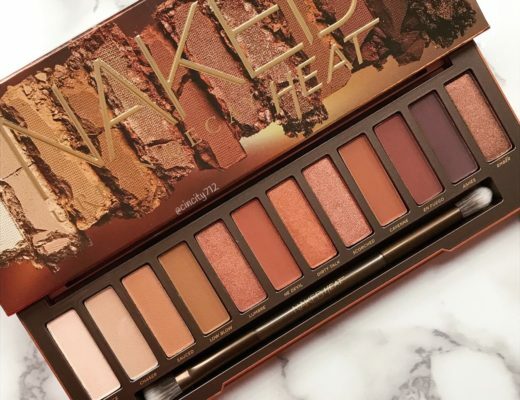 No more counting down the minutes while you are frozen in position after painting your nails with painstaking precision and the sole prayer your lacquer doesn’t smudge…only for it to chip or dull in two days (sad face!) 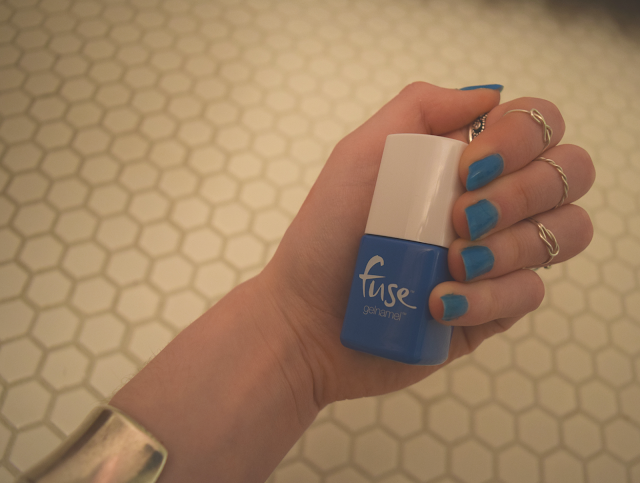 The amazing part about Fuse Gelnamel is it only takes 30 seconds a nail. Simply buff, swipe on a thin layer of polish and let the tiny (and super portable) LED light dry your nails and seal your manicure just like you’re at the salon! With a range of fun and bubbly colours to choose form Fuse is definitely a must-have for beauty lovers, nail addicts and every day girls looking for a fool proof way to get the salon manicure minus the salon price tag! 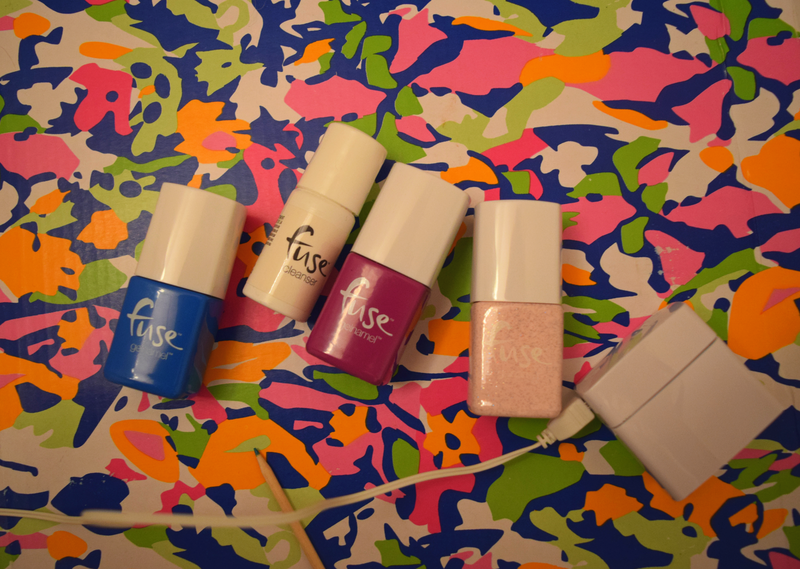 Be sure to shop Fuse Gelnamel to get your kit and start rocking your gel mani!